Over 60 years ago a small company called Ducati began manufacturing simple,inexpensive 50cc motorcyles in Bologna,Italy. Since then,Ducati has evolved into one of the most successful names in motorcycling. 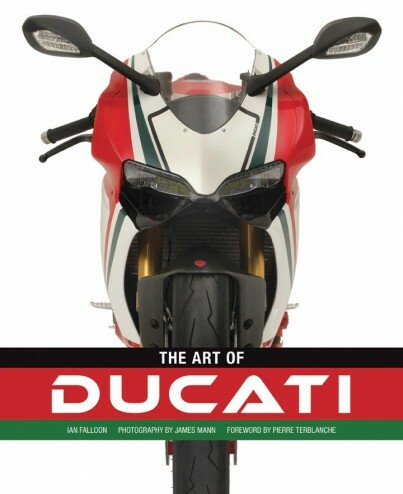 In the Art of Ducati , Ducati expert Ian Falloon teams up with James Mann to present a gorgeously illustrated,thoughtfully curated review of more than six decades of Ducati excitement.